When it comes to shelling peanuts, no one offers more options and versatility. 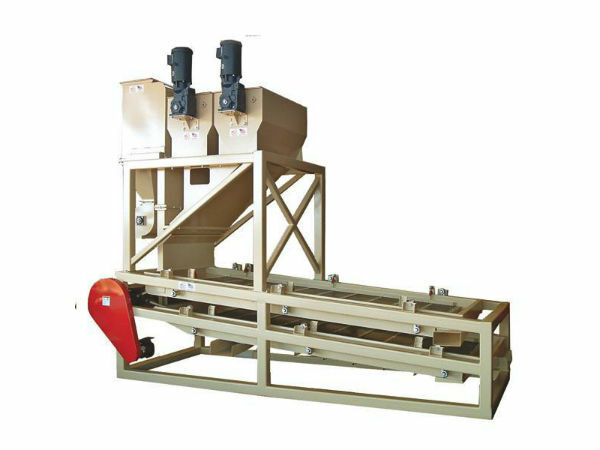 Our heavy duty shellers with helical bevel gearboxes and c-face motors are built to last. Features: Wear points all have replaceable parts, ensuring the sheller will last for years. 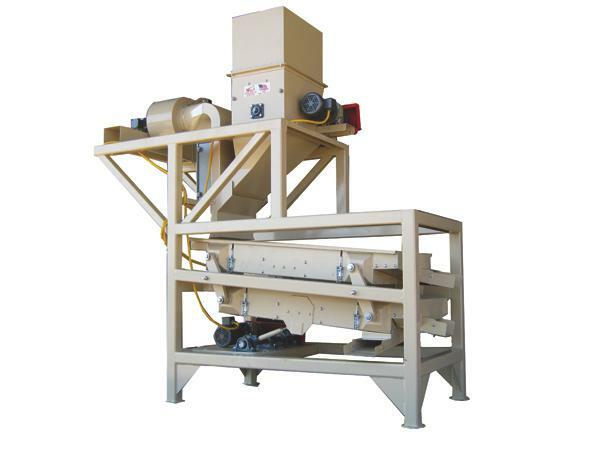 Sheller baskets (grates) are quickly and easily changed, minimizing downtime. A sample door is located on the unit for quick, accurate sampling. 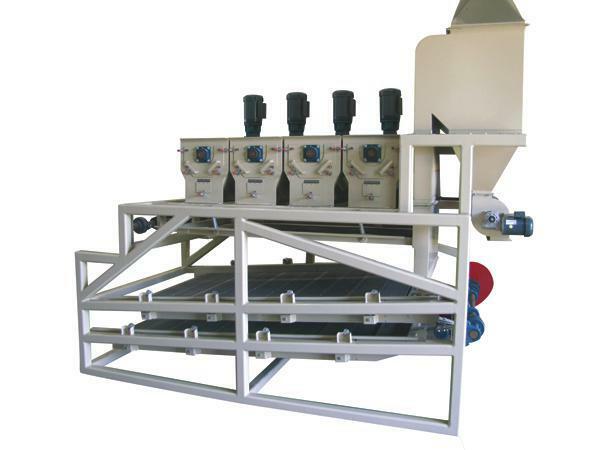 Sheller units have multiple shellers with built in aspirator and parallel deck sizing shakers. Capacity: any capacity accommodated as commercial shelling units range from 3 to 10 or more tons per hour. Units are extremely heavy duty. Designed for shelling several stages in one unit. Our “split” shellers offer more efficiency than competitors’ full shelling units which allow later stages to run partially full. Our heavy duty one ton per hour unit is perfect for smaller capacity requirements and also features built in shakers and aspirators. These units include: easily removable ball trays so cleanouts are quick and easy.